Updated 3pm Wednesday. 7/10/18 notes from visiting WA’s senators’ staffers. Rally vid: 34:50. No meeting 7/3/18. 6/26/18: notes. FAQs & Archive. Online info about our senators. 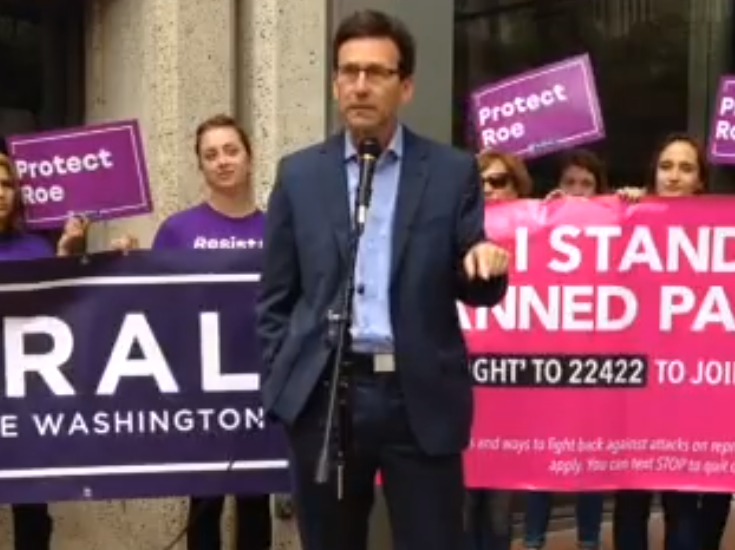 Kate and Tommy, Sen. Murray and Cantwell’s staffers, spoke at 21.10 in the video. Multiple actions that we can take: Google doc. 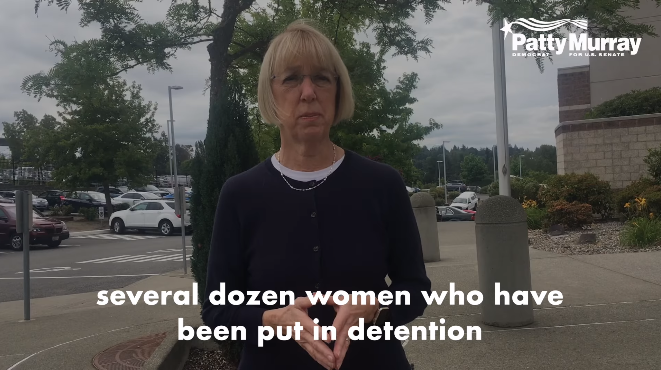 Sen. Murray talking about her visit to the detention center FB vid: 2:10. “President Trump’s choice to target these women and their children and treat them as nothing more than criminals should infuriate every American.” More: Murray.Senate.gov. “I’m so proud of the countless people in Washington state and across the country who refuse to remain silent as this president attempts to treat asylum seekers as subhuman.” Medium.com. “People seeking asylum should not be treated as criminals. I’m standing with everyone across the country today who’s fighting back against this administration’s cruel and senseless zero tolerance policy.” More: FB.com. This bill protects refugees and immigrants. S. 3112: Dignity for Detained Immigrants Act of 2018. It is cosponsored by Sen. Murray. More about what we can do – and who is involved: SADfor.us. “According to a federal judge, migrant children under the age of 5 must be reunited with their parents by Tuesday’s deadline. But less than half of those in custody will be returned by then.”: NPR.org. There is no consequence for the administration. We Want a Town Hall! Amongst the other attacks on all of us, this administration is attacking immigrants – and their children: this is kicking immigrants out of the military. We need our senators to take a stronger stance. This is not business as usual. This administration is attacking the people in multiple ways. Senator Murray has a lot of power because she is the ranking member in the HELP committee. She needs to be more vocal. Planned Parenthood’s Action on this: WeArePlannedParenthood.org. 7/6/18: In the weekly Democratic address: “Tweet, post, march, call, and write to your elected officials. The more you make your voice heard, the harder it will be for Senate Republicans to support a justice who will take our country backward.” More: Murray.Senate.gov. 7/9/18: “…based on everything I know about [Judge Kavanaugh], he is exactly what President Trump is looking for and would swing the balance of the Supreme Court for a generation against women, workers, patients, and families” More: Murray.Senate.gov. Senator Cantwell Discusses U.S. Supreme Court Vacancy on Meet the Press: YouTube.com. Sen. Murray: “I supported Mr. Wilkie today with the expectation that should he be confirmed, he will always put veterans’ needs first and that he is capable of withstanding political pressure to privatize or otherwise degrade the VA.” Murray.Senate.gov. Sen. Murray will work hard to protect our veterans. She has a staff member specifically working on veteran’s affairs, and Washington State veterans work hard to be heard. She is the first female on the Veteran’s Committee in the Senate. Her father was a World War II veteran and a Purple Heart recipient. When he got Multiple Sclerosis and was unable to work, the VA helped them. Also, when she was at WAZU, she did an internship at the psychiatric ward of the VA hospital and saw Vietnam vets being treated: Murray.Senate.gov. More about her work for veterans: Murray.Senate.gov. “Attorney General Jeff Sessions’ recent decision that the Justice Department will no longer defend key parts of the Obama-era Affordable Care Act … (including) … provisions that protect people with pre-existing medical conditions and limit what insurers can charge older, sicker customers.” More: CBSNews.com. By allowing health insurance companies to charge more for people with pre-existing conditions in alternative plans, people with pre-existing conditions will choose the ACA, and then its rates will go up for everyone: Money.CNN.com. Thankfully, organizations such as those that represent people with Alzheimer’s and Multiple Sclerosis are speaking out. 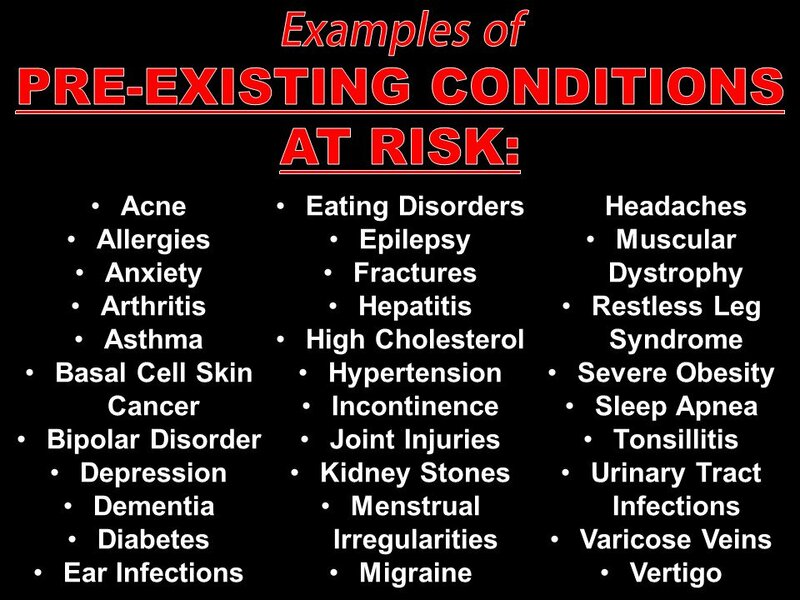 We need this to protect our health care. Cantwell Joins Health Care Providers, Patients in Spokane to Defend Critical Protections: YouTube.com and KXLY.com. She also spoke in Vancouver, WA: YouTube.com. Sen. Cantwell with Chris Matthews: YouTube.com. Get graphics and information to share to encourage ACA signups: EmailOctopus.com. Before 2017, health insurance premiums went up between 4 and 6 per cent a year. This upcoming year, with the Cost Share Reduction payments that subsidize care going away – and the other acts of sabotage from this administration – rates are set to be in the teens. More: CBPP.org. 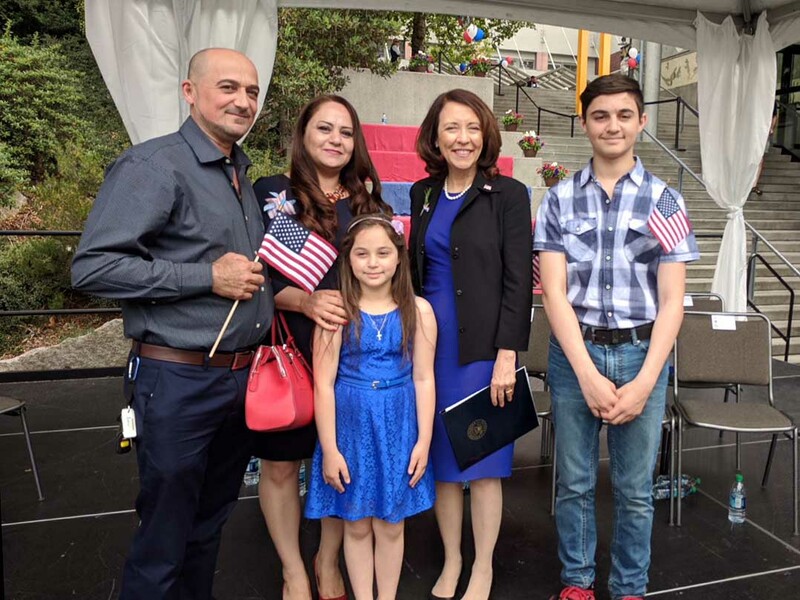 Sen. Cantwell spoke at the naturalization ceremony. She has done since 2010. President Obama made a live video every year for the ceremony.Under this administration, there is no video. “immigrant U.S. Army reservists and recruits who enlisted in the military with a promised path to citizenship are being abruptly discharged,”: APNews.com.